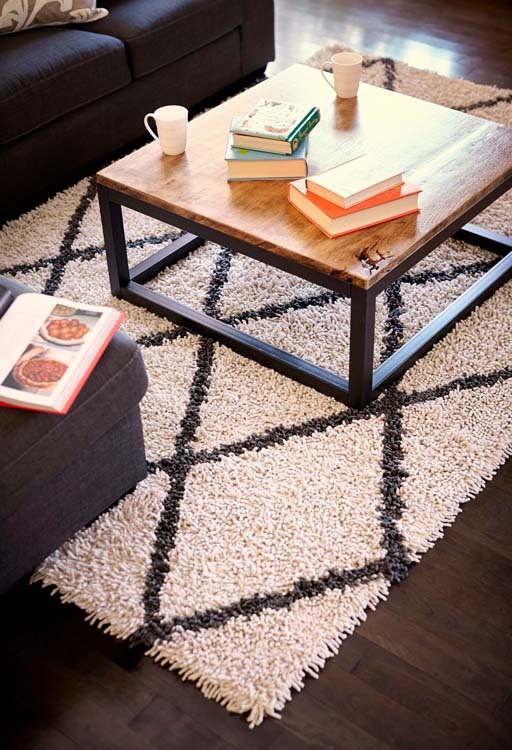 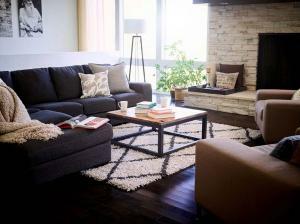 Silky Shag Ivory with Gray Diamond is an inspired chenille shag rug that features innovative, modern construction details and an irresistible eco-retro style. 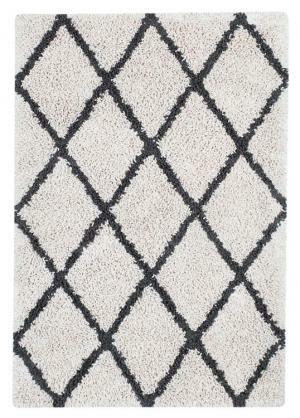 Its billowy tufts are softer and silkier than those of traditional shag rugs made from wool or synthetic fibers. 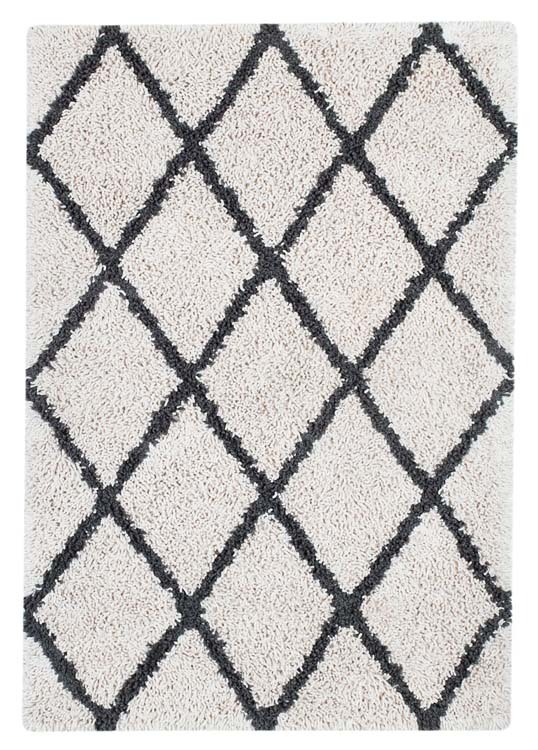 The uniquely luxuriant look and feel of this rug is due to a custom specified blended yarn of 50% rayon made from bamboo and 50% cotton. And, unlike wool shags that are prone to a lifetime of heavy shedding, our Silky Shag is practically lint-free.